Sony’s PlayStation Plus service is a monthly subscription that offers players free games every month, along with early access offers, and online gaming features that non-subscribing PlayStation users don’t get. 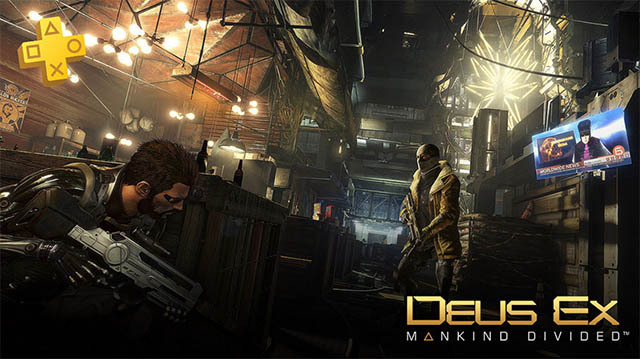 Deus Ex: Mankind Divided: The action role-playing stealth video game is a direct sequel following the story after the Aug incident when mechanically augmented humans lost control of their minds and bodies. The game has the perfect mixture of action, stealth, and role-playing to make it one of the best games to kick in the new year. 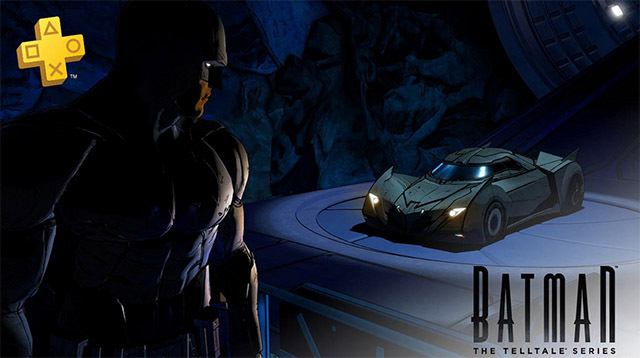 Batman: The Telltale Series: Developed by ‘Telltale Games’, the popular publishers of some of the best role-playing turn-based games out there, Batman: The Telltale Series lets players take on the role of Batman (and Bruce Wayne). Players get to make choices that have direct consequences on how the story unfolds, making this game an engrossing experience. If you have a PSVR headset as well, PlayStation Plus will let you play ‘Starblood Arena’ as a bonus game from January 2 to March 6. The game has been developed from the ground up to be played with the PlayStation VR headset and will have you fighting pilots from across the galaxy. To cap it all off, the official announcement from Sony also mentions that Warframe fans can get the PlayStation Plus Booster Pack II which includes 100 Platinum and 50,000 Credits, Akmagnus Dual Pistols and Akmagnus Obsidian Skin, a 3-Day Affinity and Credit Boosters, and a Dragon Mod Pack. The Booster Pack will be available till the 13th of February. If you’re a PlayStation Plus subscriber, Sony has your new year all planned out with lots of games to play throughout January. What games are you most excited about? Let us know in the comments down below.